The last 1.1 miles did seem a little long. Perhaps Patrick will provide some insight as to the course length if he has time. Patrick, if you are reading this, great job and thanks to you and all who helped yesterday! The meet was well run and I thought it was great that you had help from the Bellarmine faculty. Having bikes lead the races really helped as well. Keep up the great work and best of luck with the rest of the season. 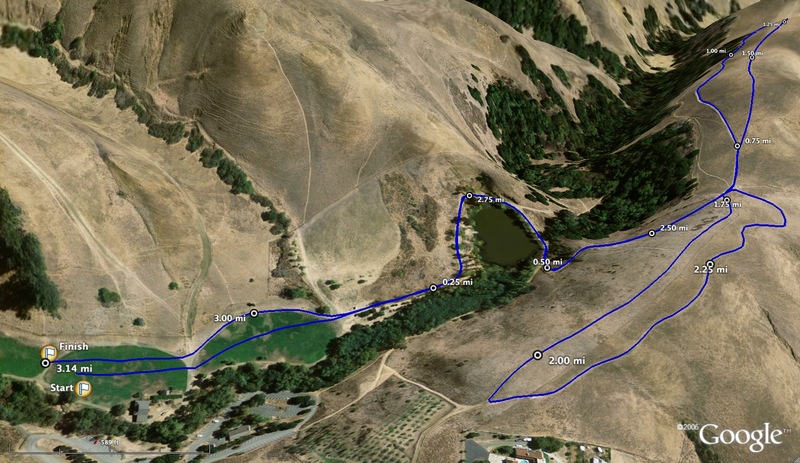 What was the reason for the course being 3.2 miles? 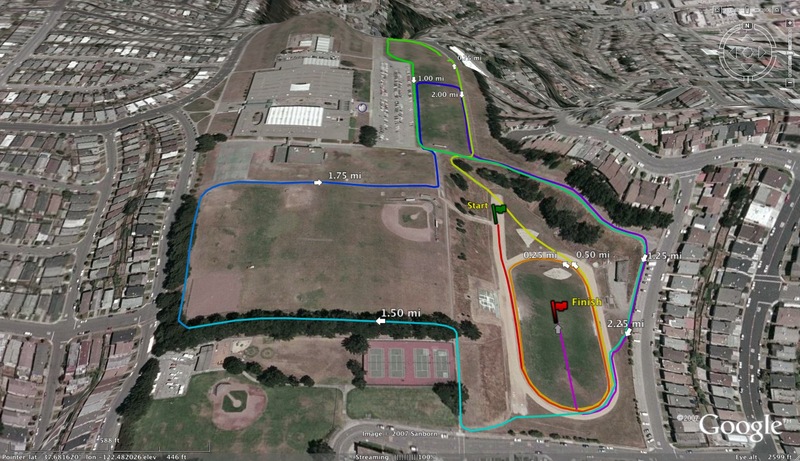 The course wrapped around wide to avoid the start, and maybe the finish line pushed back? 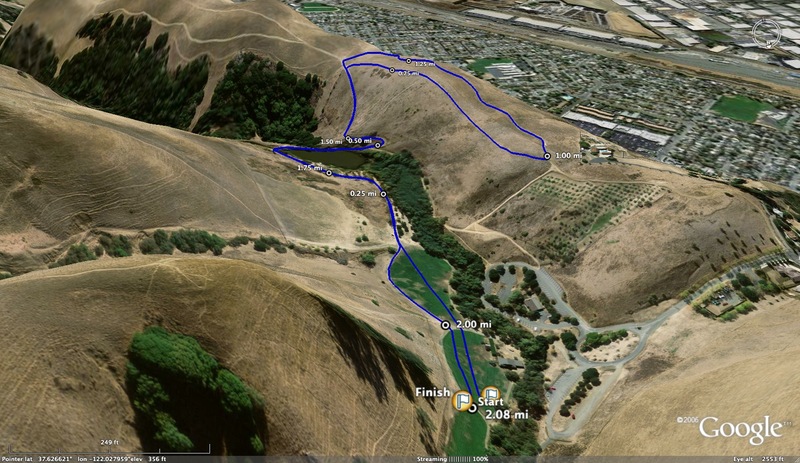 Should have just finished down the middle trail with the tree lined path to make it 4k. No overlap, epic finish and no argument on if it was long or short since it is 4k. The last backwards loop is awful and boring! Zzzzzzz. Check out the splits: everyone was slow from 2 to finish. Or the splits were off. Anonymous 10:29 is correct in stating that the finish had to--well, WAS--changed. 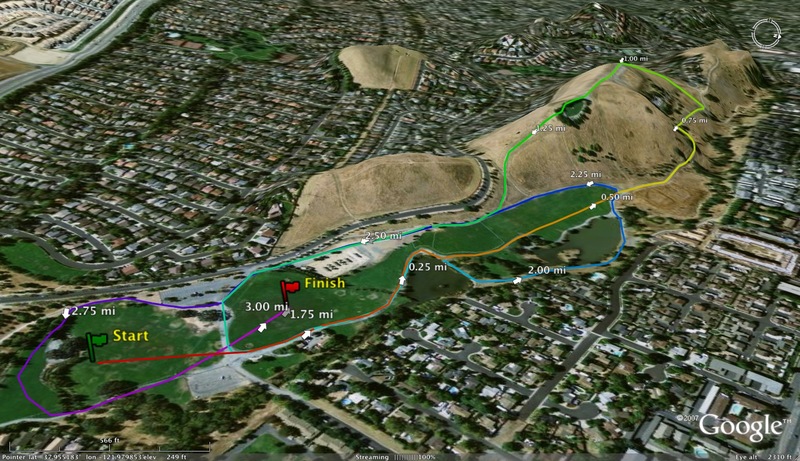 The WCAL sticks to a 25-minute-between-races schedule, so on the 5K course at Baylands there is a great deal of overlap because the start and finish are on the big meadow. 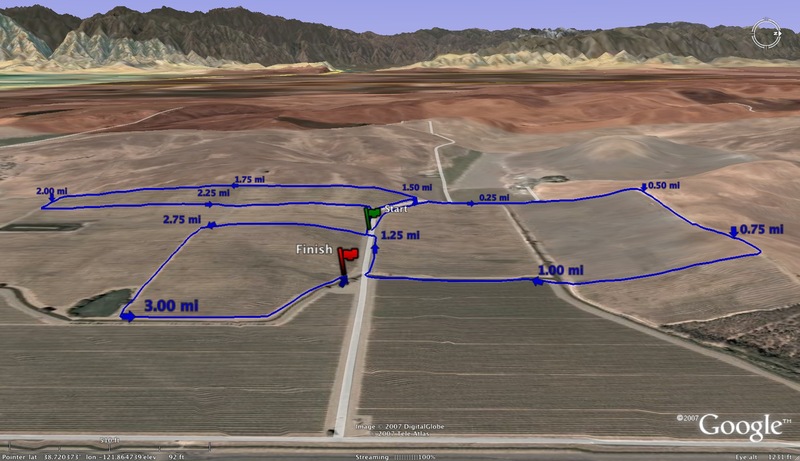 Yesterday, in order to minimize the finishing race running into the next, starting race, the course was lengthened by about 70 yards; I will know tomorrow for sure because I am going to go wheel the distance after school tomorrow. 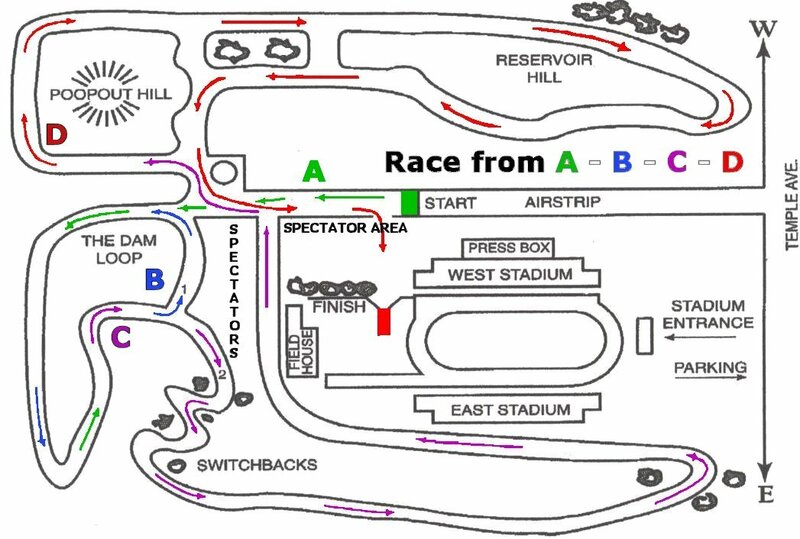 The reason we have the time schedule we have is because A) at our other two venues (Polo Fields and Crystal) there is no overlap issue with start/finish, and B) the 2 most distant schools in our league are 60 miles apart (SI and VC) and league races are on a school night, so we try to limit how late we have to leave a league meet. Great idea about finishing on that epic tree-lined straight away!!! We will probably go to a shorter race next year and your idea is great! 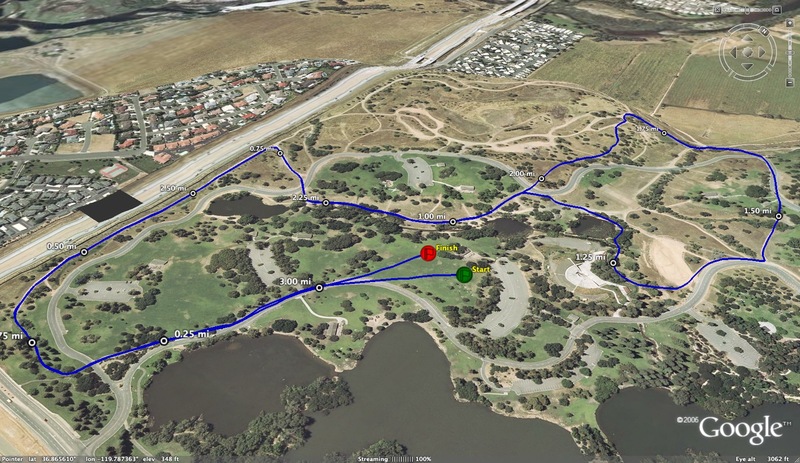 To Anonymous 10:29, The Angry Panda and I had I had an identical conversation last night, I even brought up the tree lined middle trail as a potential finish (though I have to give credit to my team for that one, they were the one's who thought of it as we were walking to the bus). I am not sure if the word "epic" was used but it definitely would be a beautiful and inspiring finish! Doppelganger? I do disagree on one point however. 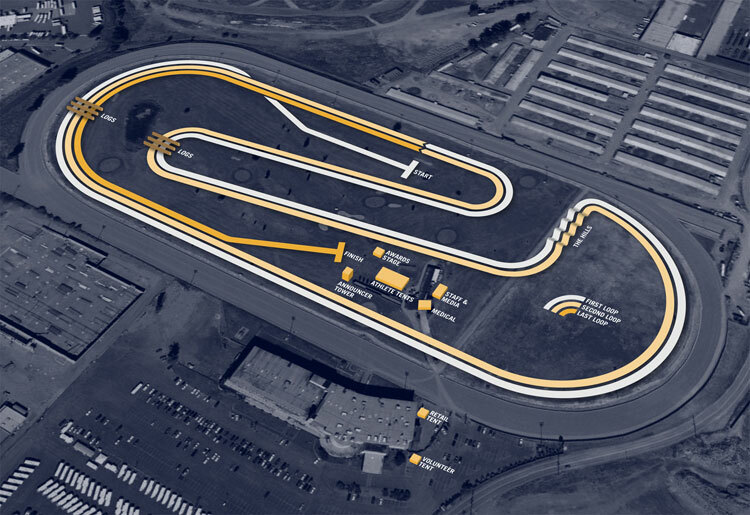 As someone who has raced criterion courses before I wouldn't call the course boring. 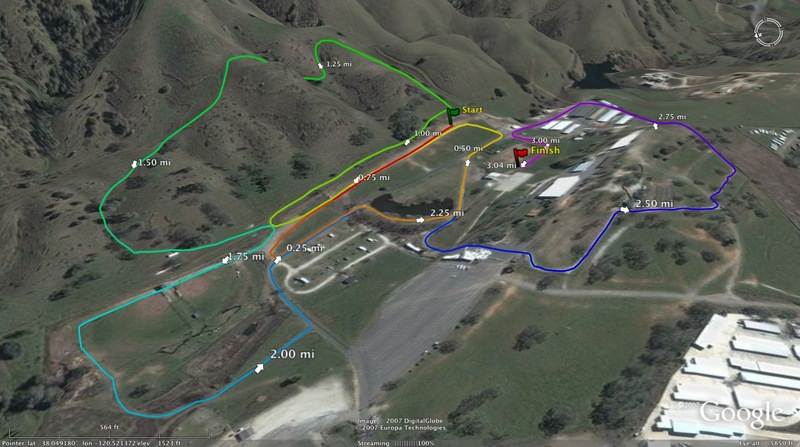 Every race we do has some decent hills so it is nice to get on a flat course to let them feel fast. Our parents also enjoyed it as they could see the majority of the race. 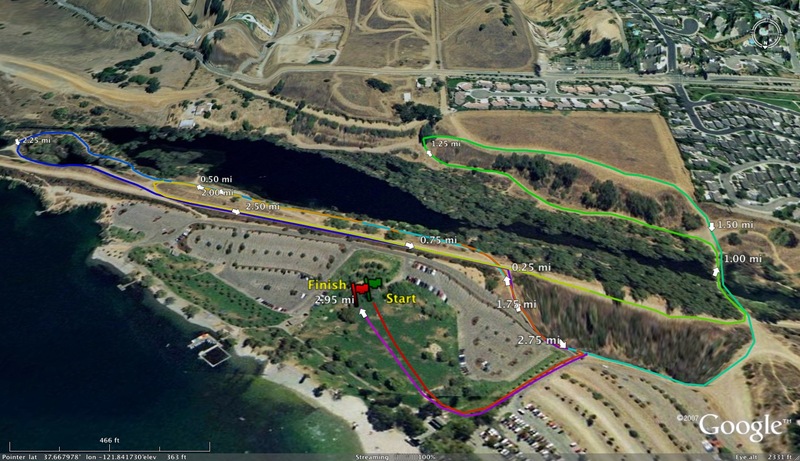 There was enough variation in the course to make it a good race. Patrick, thank you for hosting a great event. You and the other WCAL coaches who have hosted in the past always do an amazing job. See you all in GGP in a few weeks! 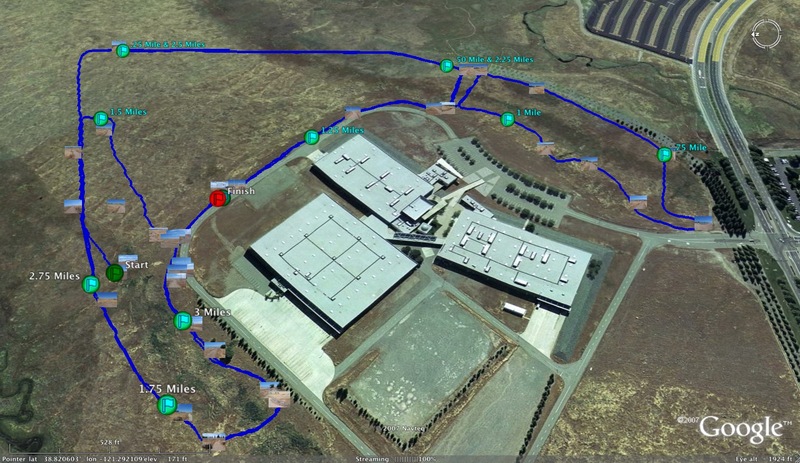 A finish down the tree lined path would be scenic for the competitors, but a spectator nightmare since no clear access to the finish straight without trampling the environmentally sensitive vegetation and also the furthest point on the course from the finish. 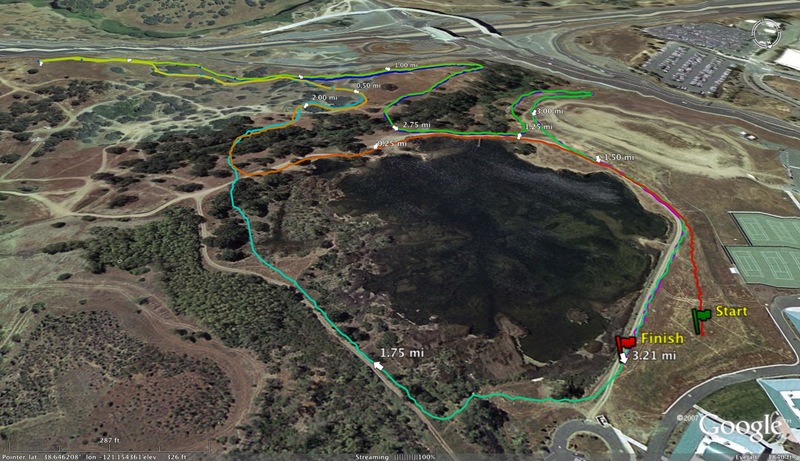 Does anyone have any results from the SCVAL meets at baylands and crystal? I was just wondering if Sarah Robinson ran in them to meet the 50% rule to compete in ccs or if she is done early like in track. Anyone have a link to results? ^ they haven't happened yet. Crystal is rescheduled for the 9th, baylands has a date of nov 16 on lynbrooksports.com but considering that's a week after ccs I might guess that's in October. Don't worry though, all is well. 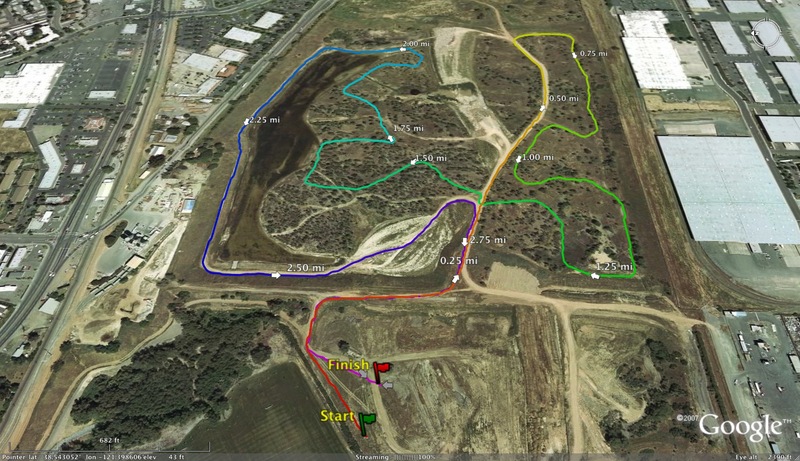 Typo on Baylands date - it's been fixed (10/16). SCVAL runners need only run 1 of the 3 cluster meets (and then League Finals) to hit the 50% rule per CCS. Just wanted to start a conversation wondering how coaches, parents, etc. view athletes not running league meets. On another note, I think Robinson is probably a top 3 individual in ccs ... but has she run yet this season? I hope she is running, such a huge talent! Personnaly as a Coach, i don't feel they should Run in any type of Championships just to win without running any type of XC meet! Your Treating your top Individuals as being them being better than anybody else on there respective team and not thinking about the Team instead! I've personally heard from the New Coach at Gunn that he didn't like it because he was building a Team Atmosphere! There's a few Teams out there looking like they don't really care about there Team only Winning! I've Notice that Aptos Is one of those schools also with Stranger Not running races again in Invites, not to sure about league, but when I look in there Newspaper her Name is Never reported! So How can we all see who is sticking to the rules and who is not! Seeing that this has been a real problem in the past with aptos and others! Just wondering! Personally I feel as if "league meets" are outdated. If you look at colleges and even some leagues in high school they only have a league / conference championship at the end of the season allowing schools to compete and schedule their season as they see fit. Dual and cluster meets are restricting to the schedule as today's cross country culture is focused on invitational races. Really though, as long as the coach falls within the rules they should be able to strategically plan their season as they see best for their athletes and team. As for Robinson if she only runs in one meet before league that falls within the 50% rule. Only the Gunn coach knows his team, and what is best for them. As for Aptos, we don't know why she's not running. Water Polo? Injury? Bottom line is the results are reported to their league and they need to hold their schools accountable. As long as she runs in 50% of the meets and is within the rules there should be no problem. Still while I believe in coaches being able to coach their team how they like I also feel that you should run your athletes in every league meet. It is disrespectful to the other teams and coaches. You may disagree with it but in the end why get mad about how someone else is coaching? Coach your own team the best you can!